This Exhausted Mom Fell Asleep in Front of Her Child. The Baby’s Reaction Is Beautiful. Being a mother is hard work. Some working moms feel guilty when they leave their kids to go to work; whereas, stay-at-home moms may also feel like they aren’t contributing to their own personal well-being. While there are benefits and drawbacks for both working moms and stay-at-home moms, one thing is for sure…they are doing the best they can for their family. While there will always be debates about working moms versus stay-at-home moms, it’s safe to say that stay-at-home moms often don’t get the recognition they deserve. Matt Bieler, a Los Angeles filmmaker was always in awe of his mother. 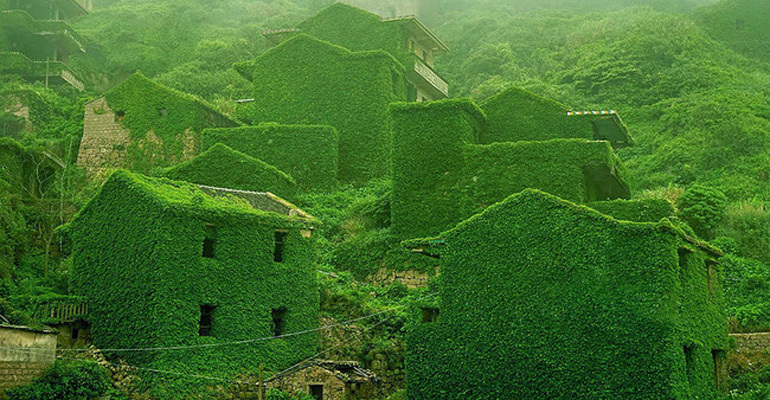 When his sister had children, he was equally in awe of how much time and energy she devotes to her three children every day. 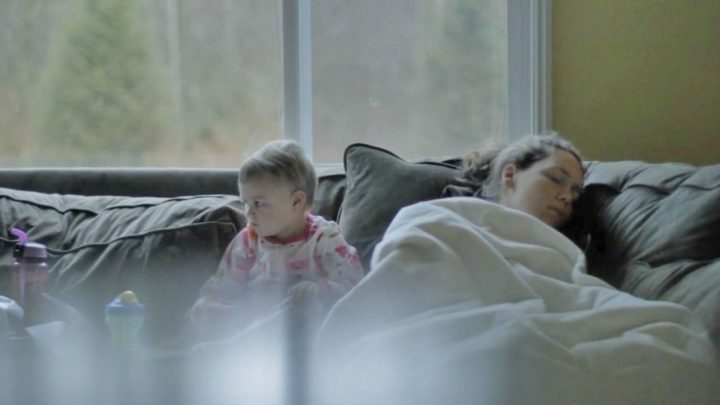 He decided to document the love and dedication of 3 stay-at-home moms from Pennsylvania, Washington, and Texas. It doesn’t matter if you’re a stay-at-home mom or a working mom, every mother makes sacrifices for their children and it’s the reason why mothers are the best…and should be celebrated every single day. While we’re at it, here are heartwarming photos of mothers bonding with their daughters. Please share this heartwarming video with your mother and never stop telling her, “I love you, mom”. 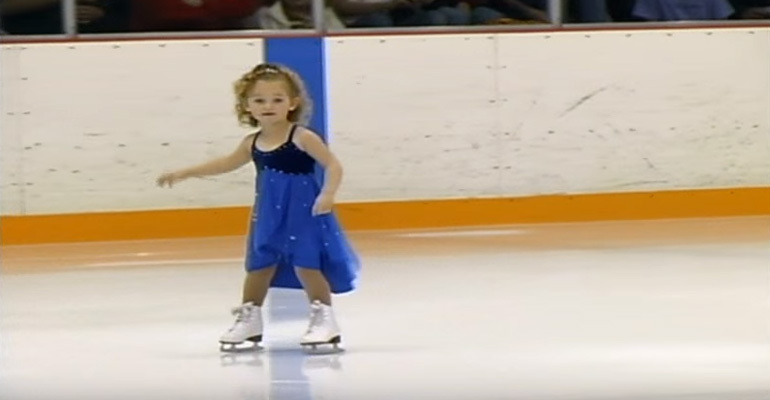 This 3-Year-Old Is Skating in Her First Competition. When She Does THIS…My Heart Melts.